Apple is moving developer resources from one operating system project to another and, perhaps for the first time, the Mac is the beneficiary rather than the donor. Yes, Apple is working hard to get OS X 10.10, currently codenamed Syrah, ready for WWDC 2014. Apple isn’t expected to ship OS X 10.10 until the Fall. Nevertheless, this major makeover of the Mac operating system will be showcased at company’s annual developer conference in early June. According to 9 to 5 Mac’s Mark Gurman, let’s call him “Mister Mostly Right,” writes that OS X 10.10 has been allocated extra resources so it will be ready for introduction to developers at WWDC 2014. “Apple has also been allocating iOS user interface resources to OS X teams in order to finish up the new OS X design in time for WWDC, and 10.10 development is said to be ‘steaming forward,'” writes Gurman. He adds that OS X 10.10 is a major rewrite of the Mac operating system akin the changes wrought by Apple in iOS 7 — sharper corners, more white space, flatter overall appearance and simplified icons across the system. 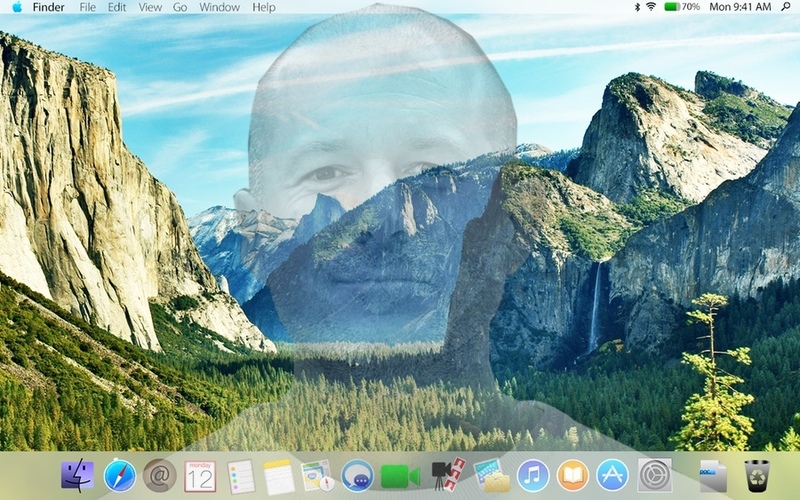 While OS X 10.10 gets visually “Jony’d,” the Mac desktop operating will remain functionally unique — this is not an iOS-ification of the Mac. Hmm, thank you, Captain Obvious. That said, Apple had intended to release a new Apple TV model in the first half of this year. While update hardware is due later this year, Apple has assigned extra developer resources to readying an Apple TV software (iOS) update, which would feature Siri voice control and could arrive sooner rather than later.